Club Lotus Australia - Page 3 of 56 - A place for Lotus enthusiasts to enjoy their cars. If you have any questions or need a hand with anything, you can reach our brilliant motorsport committee at [email protected]. Back in July, 2017, a two-year phase-out of leaded fuels in motorsport was initiated by the Australian government. That two-year period is up in 2019, so from the first of July, 2019, leaded fuel will not be permitted for use at a CAMS event. Club Lotus Australia’s Editor in Chief Tom Devitt has brought us one more edition of Chunky’s Chatter for 2018, and it’s now available for download from the members’ page. 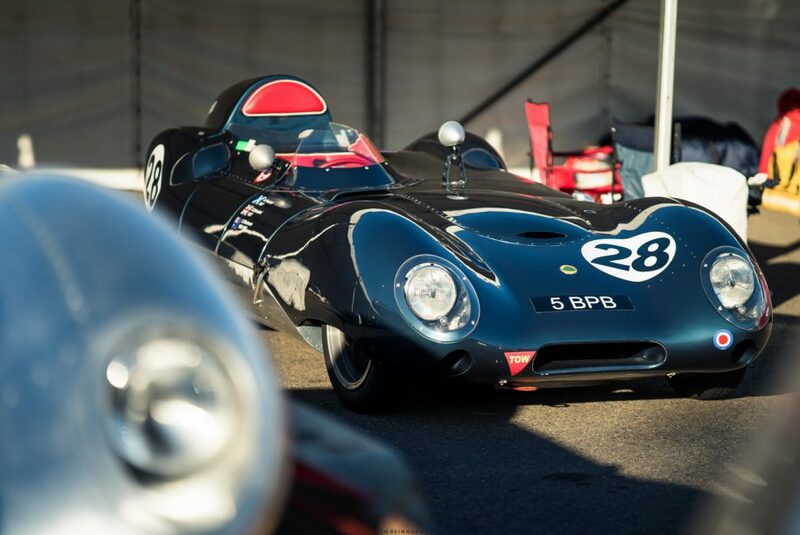 Nick Hooper purchased the Lotus Race Day Experience to help raise funds for Cure Brain Cancer Foundation and had a fabulous day at Phillip Island with the Lotus team. Nick and Scott received Hot Laps in a Lotus race car with Grant Denyer and Jeff Morton at the wheel. (L-R) Grant Denyer, Lee Knappett, Nicholas Hooper, Scott Elder and Jeff Morton. The December 2018 edition of Lotus & Clubman Notes is on the way to Lotus Club Victoria and Lotus Club Queensland members, and is available to download from the members’ page. Catch up with our friends in Western Australia and recap everything on the go on the west coast in Steve Pretzel’s latest edition of Quokka Talk, covering November, 2018. This past Sunday, the 2nd of December, 2018, we caught up for a picnic in Lane Cove National Park to hold our Christmas party, an AGM and a celebration of Lotus’ 70th birthday. Scroll along for a few photos of the day, with huge thanks to Gino Valdes, Paul D’Ambra & Peter Walker. We had the BEST Christmas Party, Lotus 70th Birthday and AGM today – thank you to everyone for being there. The Lions Club of Gerringong’s annual Motor Fest car show event is set for Saturday the 16th of February, 2019 and looks like a great opportunity for an early 2019 run. Catch up with all the action in South Australia with the latest edition of Lotus Talk, covering November 2018 and beyond, thanks to Andrew Stevens. Targa Great Barrier Reef was held over the 31st of August to the 2nd of September, 2018, bringing Targa to Queensland for the first time. It also brought nineteen Lotuses to Queensland, with nine teams driving the tour and ten tackling the competitive classes, all supported by Lotus Cars Australia. We caught up with a few of the drivers to find out what it was all about.